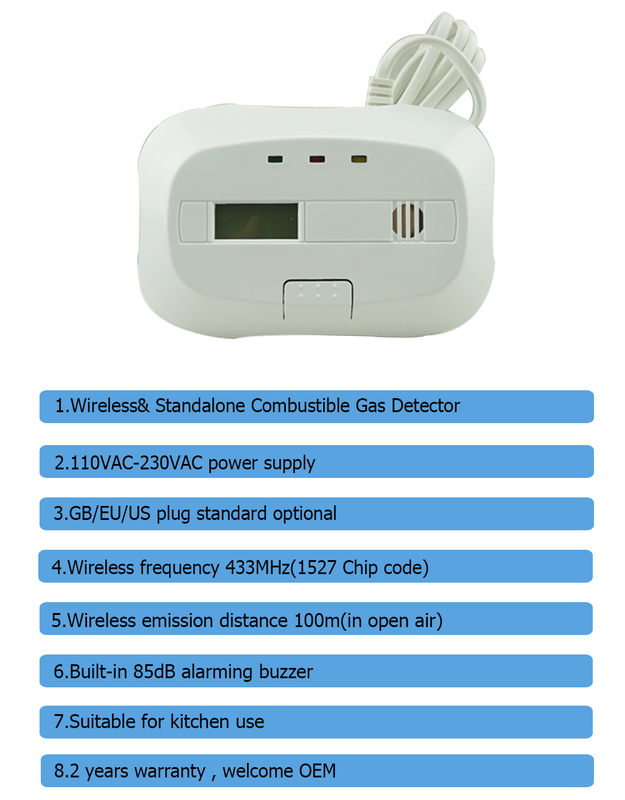 What features of Wireless & Standalone Home Kitchen Cooking Combustible LPG Gas Detector EB-119W-1? 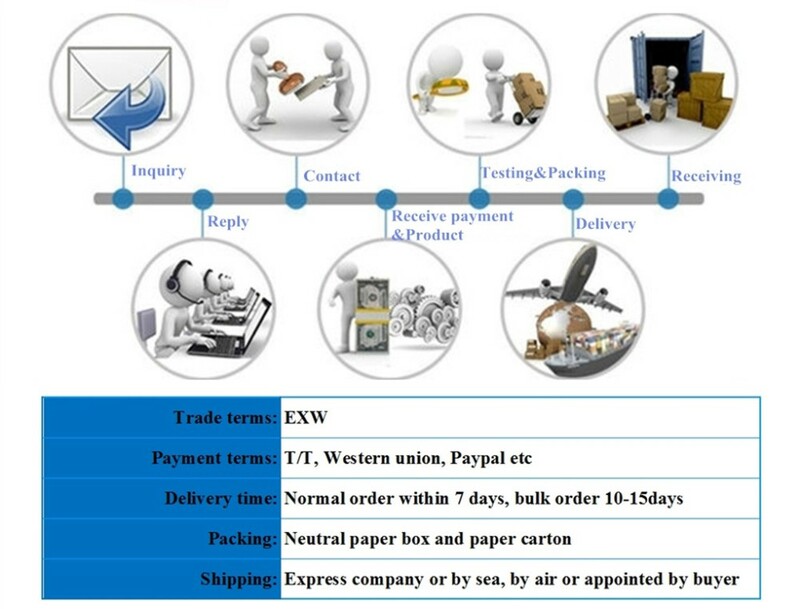 WHAT IS THE EB-119W-1 LOOK LIKE? 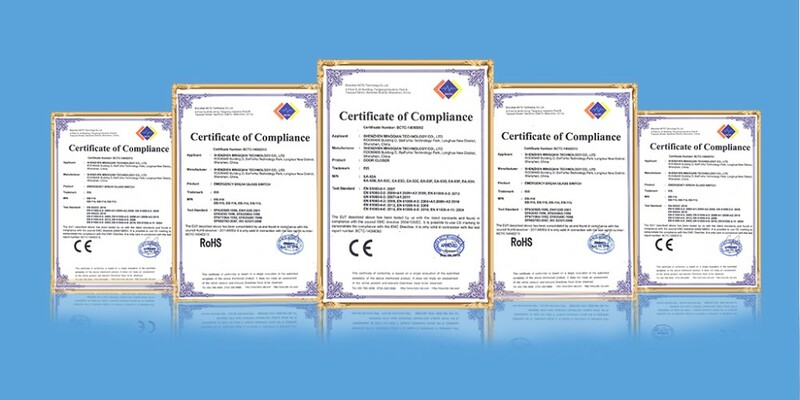 HOW ABOUT THE EB-119W-1'S STANDARD PACKGE? 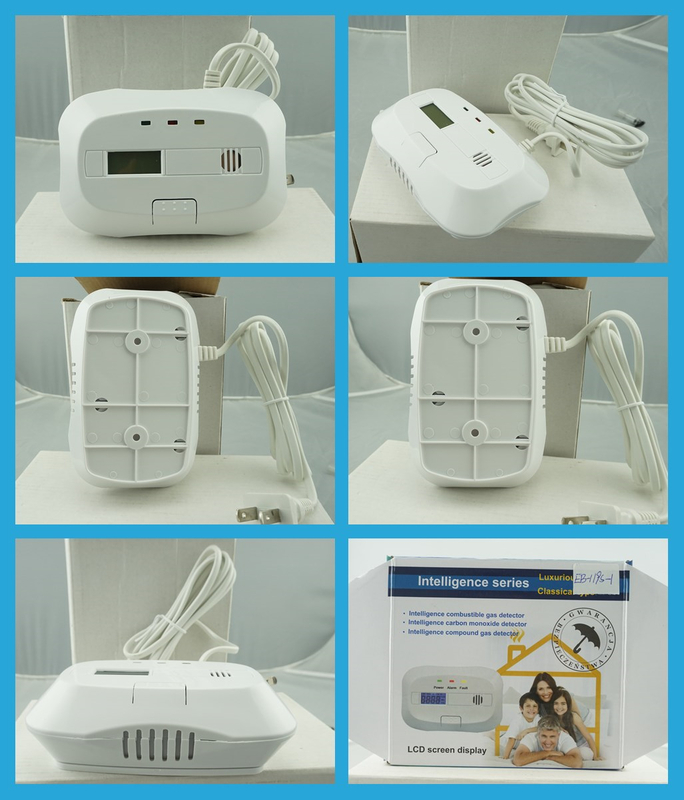 EB-119W-1 wireless&standalone gas detector is widely use in home alarm system, Can prevent danger effectively. 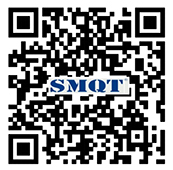 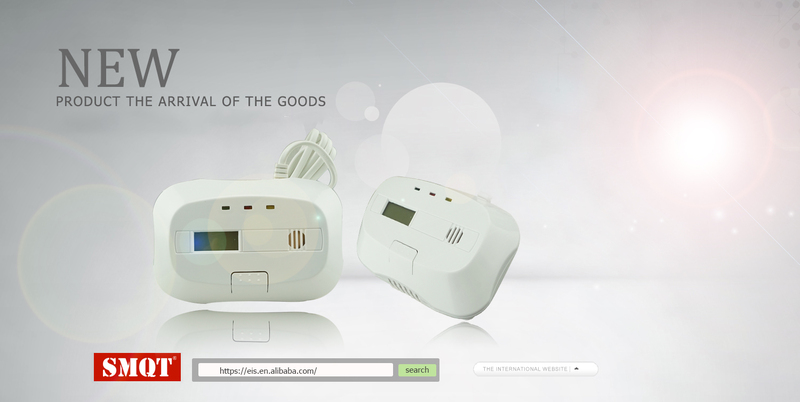 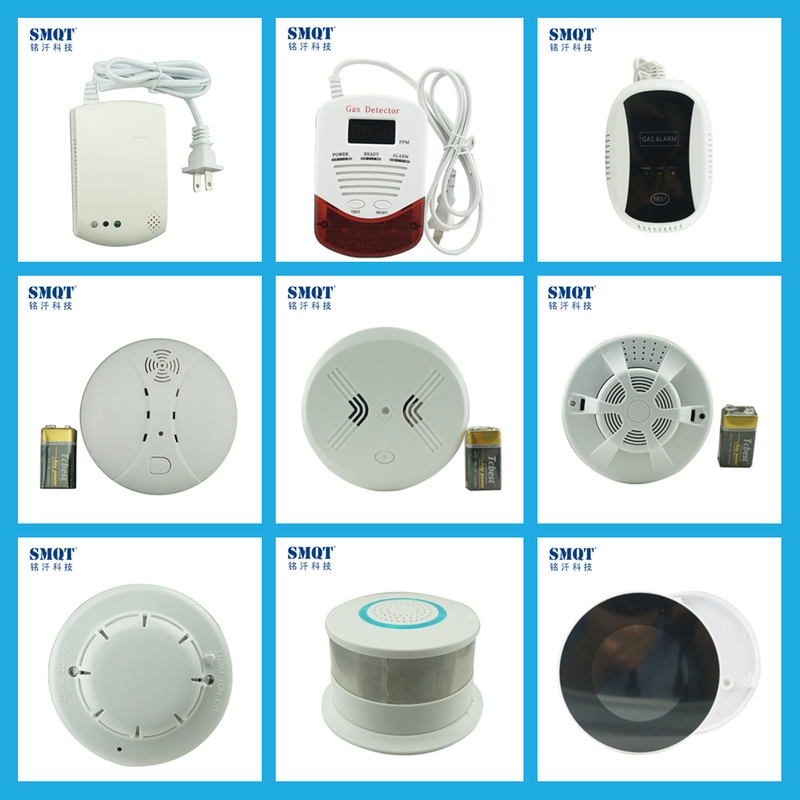 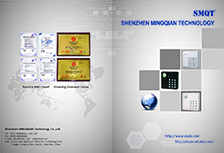 Send your inquiry to our good quality Wireless & Standalone Home Kitchen Cooking Combustible LPG Gas Detector products.